Many of our customers leave before completing orders due to many reasons. 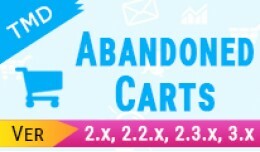 Abandoned Carts is useful for your customers that will send Email with one click from admin with Discount Coupons. 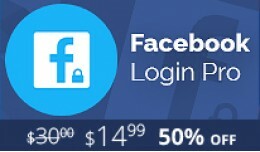 Features ---------------------------..
Facebook Login PRO - Anywhere in Your Store - O.. 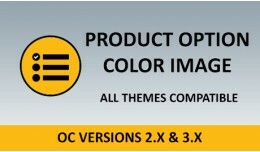 This extension help to create various color options per product, for user to choose them. 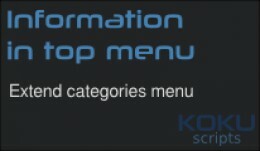 Choose color for radio options. 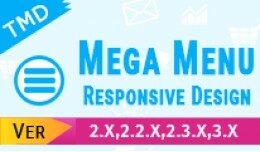 You can choose color using color picker in each product, this products with similar options can have different colors..
Mega Menu an easily disable your default Store for header and will add in place of a Multi Purpose Mega Menu.Customers can easily receive a lot of information with all Information related to product.This Mega Menu is 100% responsive and fully st..
Facebook Messenger allows you to chat with your customers and visitors on the site they hang out most... Facebook! 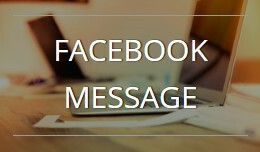 Using Facebook Messenger, customers and website visitors can use their own Facebook accounts to chat directly with your tea.. 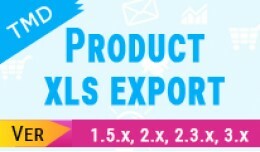 This Extension displays product images to admin and front of site . 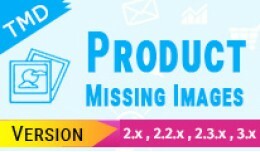 it show images in Order history(admin), Confirm order(front checkout) and then got email in which show product Image. 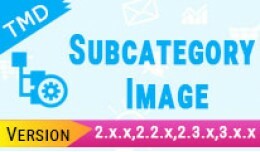 Features ------------------------------------..
Overview Of Subcategory Image ------------------------------------------------------------ In Opencart Store we don't have list of subcategories image it show in admin only name of category and in front side not show image of subcategory. 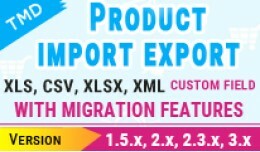 but ..
“Advanced Product Options” extension is a pack of option related enhancements, which helps ‘Opencart’ ecommerce website owners to improve product options system. 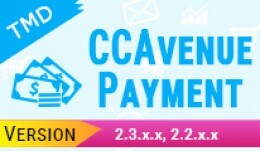 This package include various product option functionalities like. .. 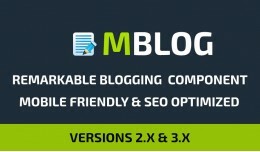 Please let us know with your ideas you think about this Blog module must do. Please share it at support@modulepoints.com. Sharing is caring, we love our customers and customers’ satisfaction is our top priority. 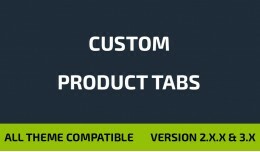 For any type..
With the help of this extension you can add multiple tabs in each product. These tabs can be anything like additional information for your products. Tabs heading is also customizable. Multi-Language supported. 1. 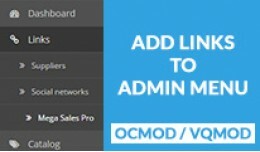 Highly Customizable ..
Add Links To Admin Menu OpenCart extension lets you have all of your useful links in one place: Add links to internal store modules or settings pages. 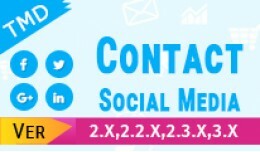 Add links to your suppliers, analytics, social network pages - anything that might be us..
CFO Custom Formulas lets you control how the price is calculated. 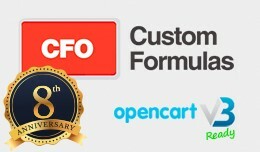 You can calculate final price by formula, using your options like meters, weight, height, width, boxes, rolls... You will be able to use all fields in a product for easily..
CFO Custom Formulas 2019 for OpenCart 3 (New Upd..